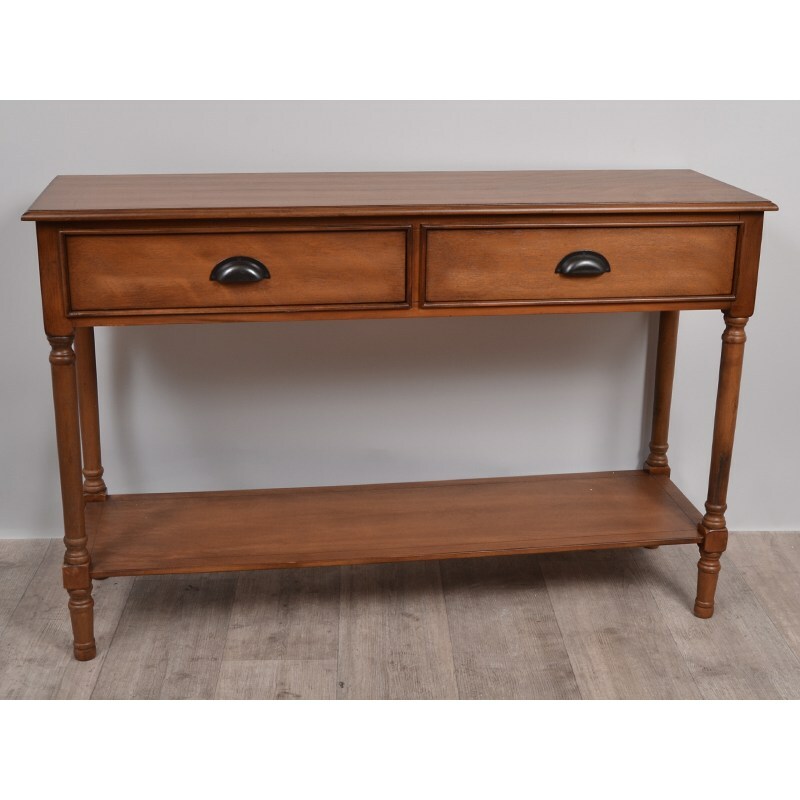 Here is the console console Atlas 2 drawers solid wood, to decorate the decoration of one of the parts of your home of a natural note. You can store what you want in two spacious drawers. 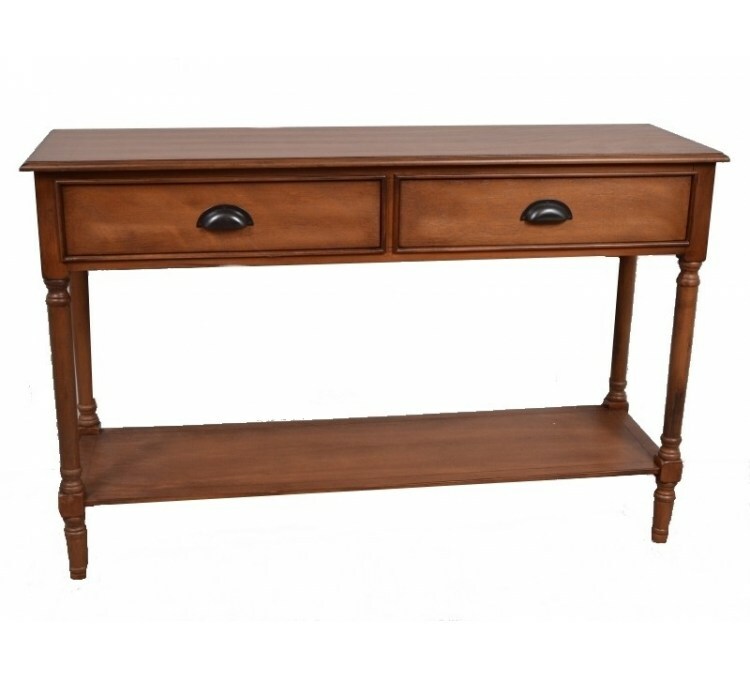 We present you the console console Atlas 2 drawers, a storage cabinet designed in solid wood to give impact to your home and bring a natural atmosphere. You will also enjoy two storage drawers and a shelf that will allow you to store and store many items. The console furniture Atlas 2 drawers displays dimensions of 120x 178 cm, and can therefore accommodate items of consistent size on its shelf. Its relatively simple design coupled with its brown color and wooden design make it easy to integrate into any interior decor. 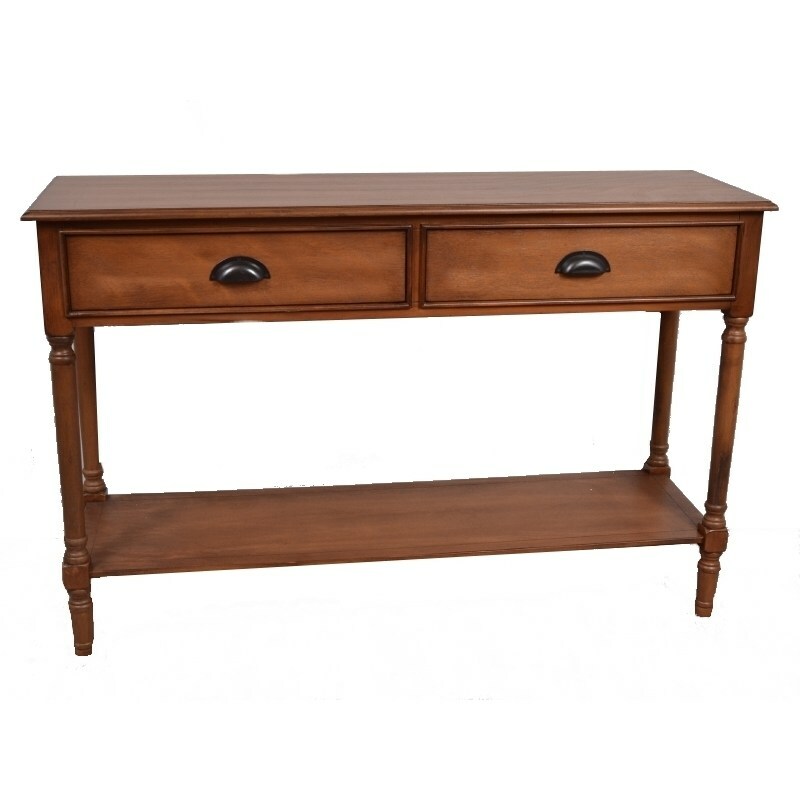 It is made from solid wood, making it very durable and offering excellent durability. It is serviced with a dry cloth. This Atlas furniture consists of two sliding drawers for storing objects of moderate size in the shelter and a low shelf that can accommodate larger items.